What Products Actually Helped You Get Fit In 2018? One of the most common New Year's resolutions across the world is to live a healthier lifestyle, and since 2018 is almost over, that got me thinking: What products actually helped you get fit this year? Maybe you were introduced to the Simply Fit Board from Shark Tank and got inspired to do all of your workouts in the comfort of your own home. 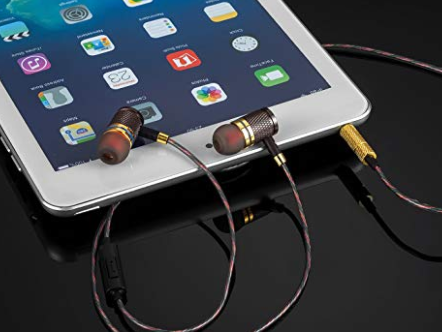 Get one on Amazon for $29.88 (available in four colors). 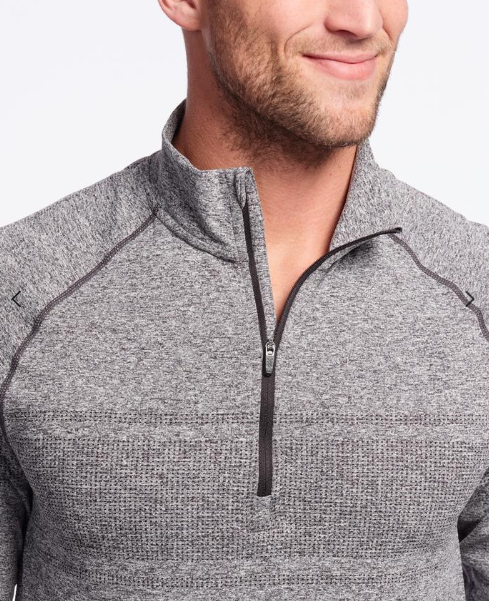 Maybe you were gifted a new favorite workout shirt, like Rhone's one-quarter zip, which made your inside AND outside workouts a lot more bearable, even in the cold. 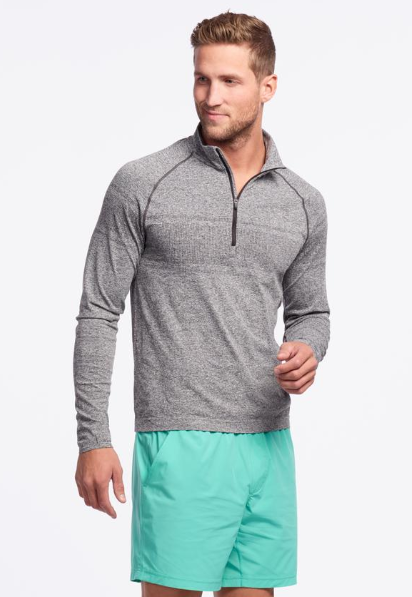 Get one on Rhone's site for $88 (available in S–XXL and in three colors). 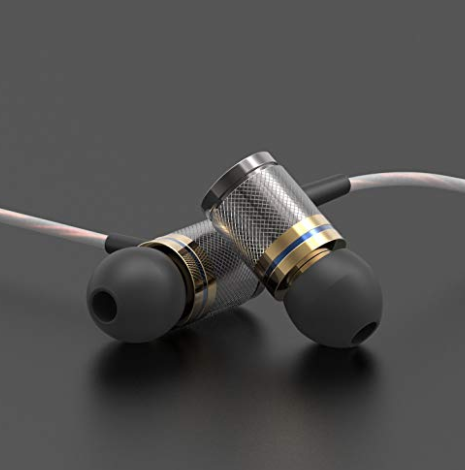 Perhaps you recently purchased some noise-isolating headphones, and now you ~actually~ like going to the gym. 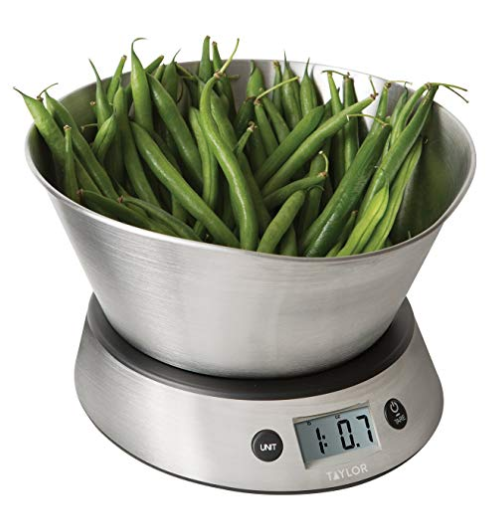 Maybe your fitness journey started in the kitchen with the Taylor Weighing Bowl Digital Scale, which helped take the stress out of meal prepping and planning. 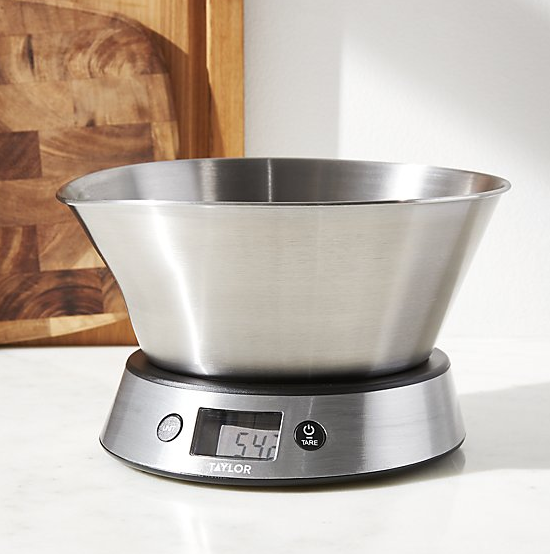 Get one on Amazon for $34.99. 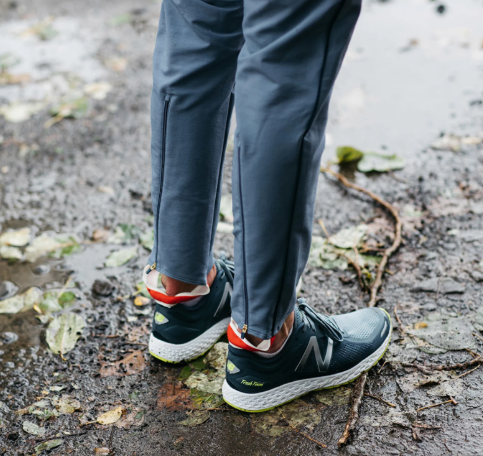 Or perhaps you absolutely swear by Tracksmith's Bislett Pants because they actually protect your legs from slush, mud, and everything else during your outdoor runs. 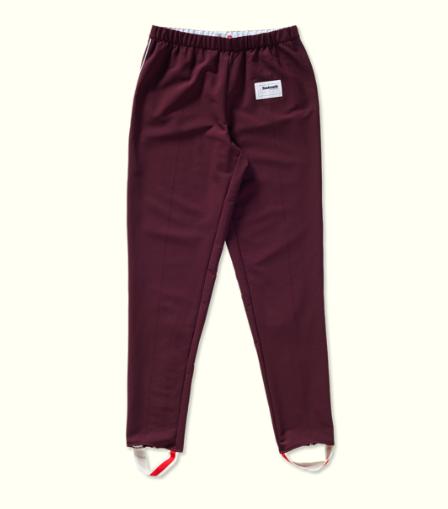 Get a pair on Tracksmith's site for $148 (available in S–XL and in four colors). It's time to share your secrets. Use the DropBox below to tell us which products actually helped you work out and get fit in 2018. Don't forget to tell us why they're so great, too! 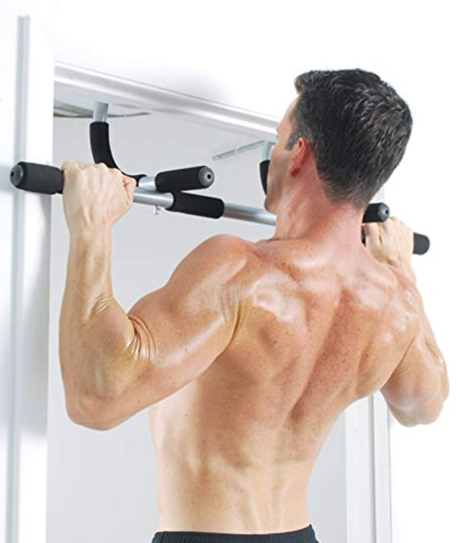 Get the Iron Gym workout bar on Amazon for $23.49 or a basic medicine ball set on Amazon for $21.98+ (available in several weights).